Touchscreen specialist Synaptics has agreed to purchase iPhone display chip maker Renesas for $475 million. The sale comes after Apple failed to close a deal to purchase the company according to a report from Reuters. Feltl & Co analyst Jeffrey Schreiner told the publication he believes Synaptics will likely integrate its touch technology with Renesas’ display drivers into a single chip, a move that would cut down on overall manufacturing costs. He added that there is no one else that can do touch display driver integration right now. 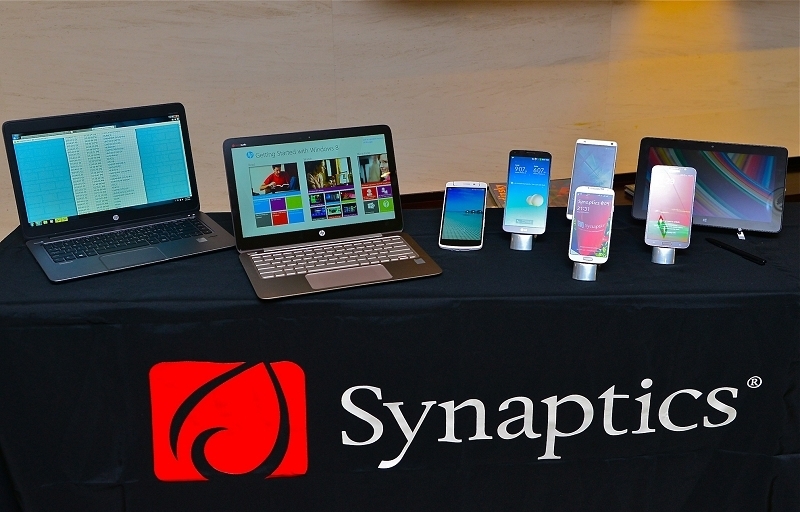 The acquisition puts Synaptics, a former Apple supplier, back in alignment with the Cupertino-based tech firm. As 9to5Mac points out, Synaptics has recently been experimenting with putting a Touch ID-like sensor directly behind smartphone screens. Such a move would eliminate the need for a dedicated sensor like the one found behind the home buttons of recent Apple and Samsung handsets. If Apple does indeed rekindle its relationship with Synaptics, it wouldn’t be a surprise to see this sort of technology show up in future iPhone models. The deal appears to already be paying off as Synaptics shares are up more than 27 percent on the news. What’s more, the company also raised its fourth quarter (ending June 30) revenue forecast from $275-$295 million to $300-310 million thanks to better-than-anticipated sales of mobile and PC-related products. Final tallies from the quarter will be reported on July 31.